You’re one click away from our free content! 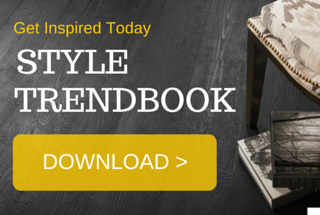 Learn more, get empowered and inspired with our free guides and style books. We want you to be empowered and confident in your flooring decision. When shopping at a big box store, you may not be given personalized attention or have all of your questions answered. 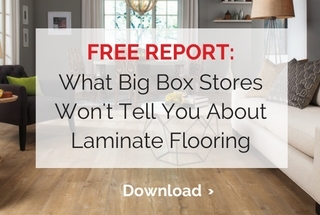 In this guide, we will share some important facts about laminate flooring that you might not be told when shopping at a big box store. Did you know that there are multiple forms of vinyl flooring? Do you know what each of the benefits are? When shopping at a big box store, you might find yourself asking these questions. 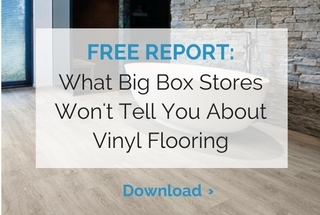 Download our free report to learn more about vinyl flooring and what to look for when your making your selection. Hardwood flooring is a big investment. Are you sure you have all of the facts? 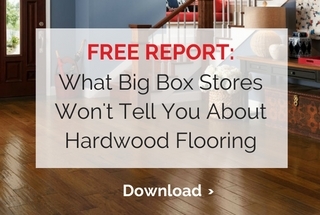 Take a look at our free download and learn more about hardwood flooring. Download this interactive guide to get inspired for your next project! From popular styles to trending looks, you will find styles for every decor and look.